Does your showerhead drip constantly? Is your toilet running? Do you have low water pressure? 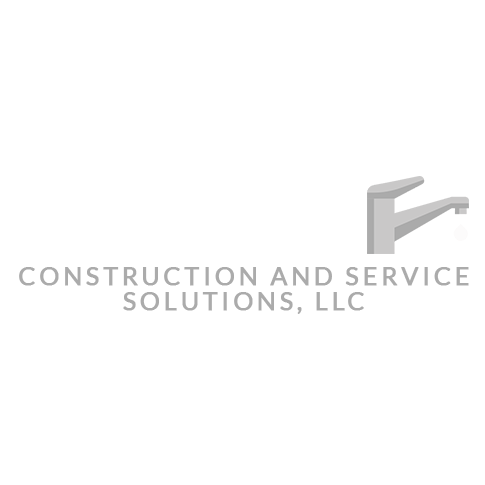 Whatever plumbing issues you're dealing with, you can count on the reliable team at Butlers Construction and Service Solutions, LLC to solve them. A plumbing problem doesn't need to derail your entire schedule-when you call us, a qualified plumber will arrive promptly to fix things so you can get on with your day. After years of operating as a reputable plumbing company in the Las Vegas, NV area, we've seen it all. No matter how complex your plumbing problem may be, we have the tools and skills needed to resolve it. 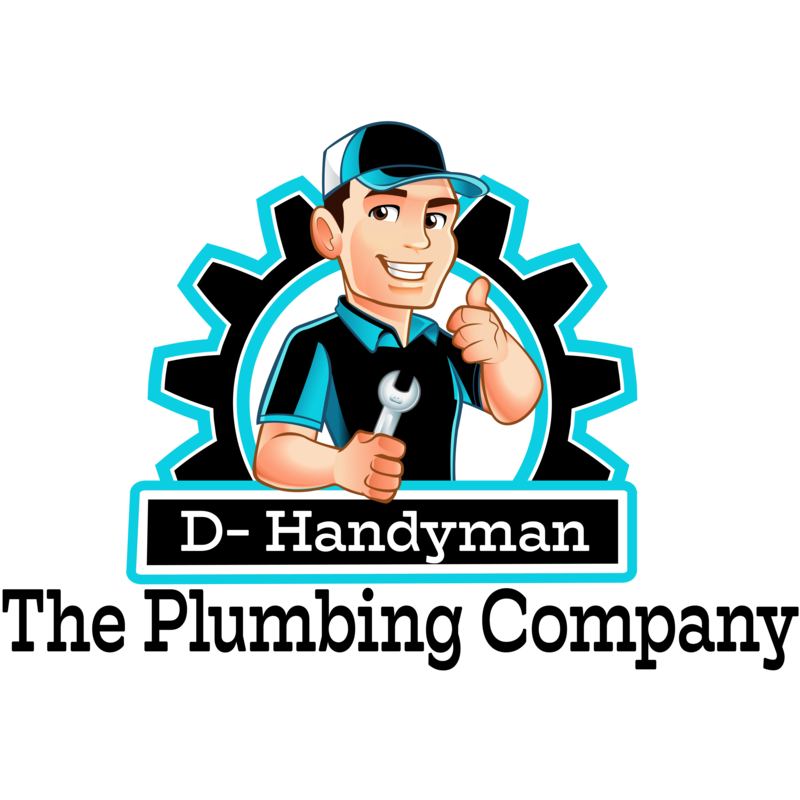 The best plumbing company in Las Vegas. 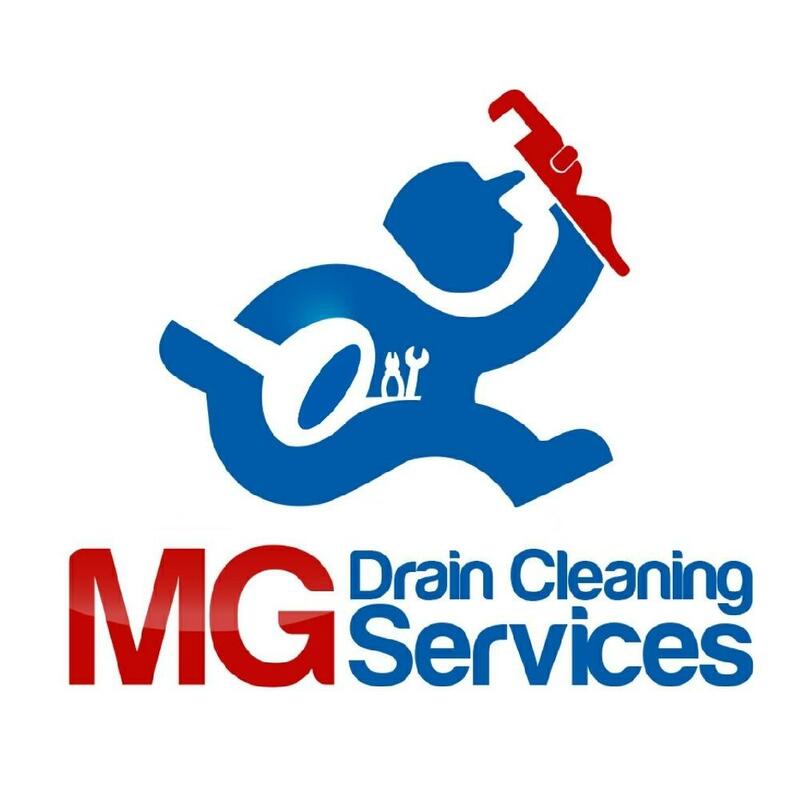 Affordable sewer and drain cleaning services!